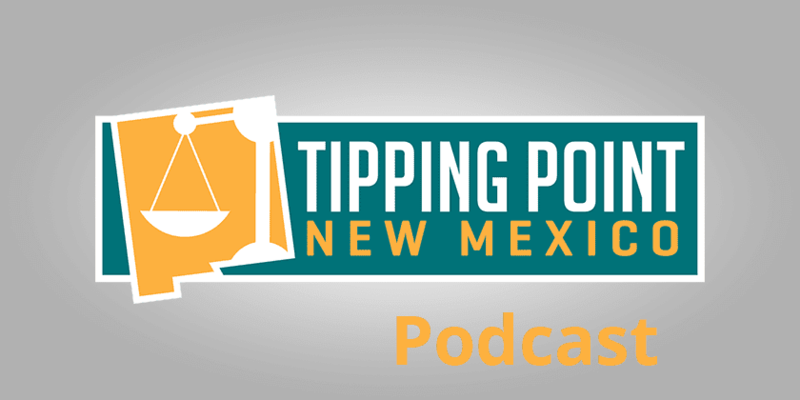 On this week’s podcast Paul and Wally discuss Albuquerque’s first-ever billion dollar budget as proposed by the Keller Administration and what taxpayers are getting for their money. Wallethub says New Mexico is the 2nd worst state in the nation for Millennials. Are they right? If so, why is NM at the top of yet another bad list? 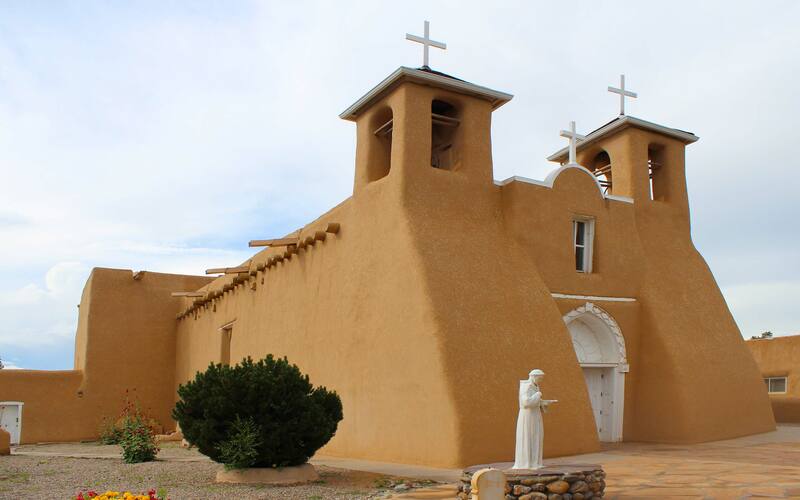 Sen. Martin Heinrich attacks those who think electricity prices are set to go up in New Mexico. Paul notes that his bet with enviros has not been accepted, perhaps Heinrich will do that? The Gov. has signed or vetoed all relevant bills. Paul and Wally offer a final recap of the session now that the bill signing is over.